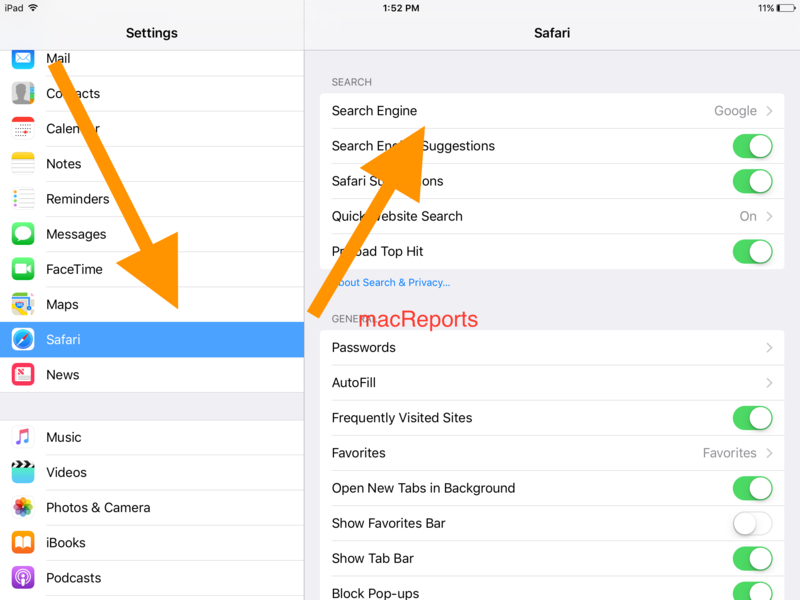 If you use the Safari browser on your iOS devices (iPhone, iPad or iPod touch) and on your Mac; you can easily change your default search engine; so that when you search something, your results will come from the search engine you select. 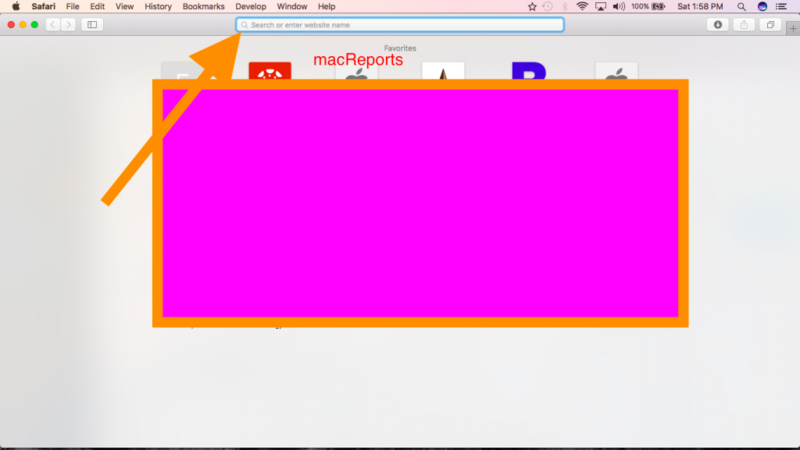 In this post, you will learn how to set a search engine as your default search engine in Safari with a few quick steps. 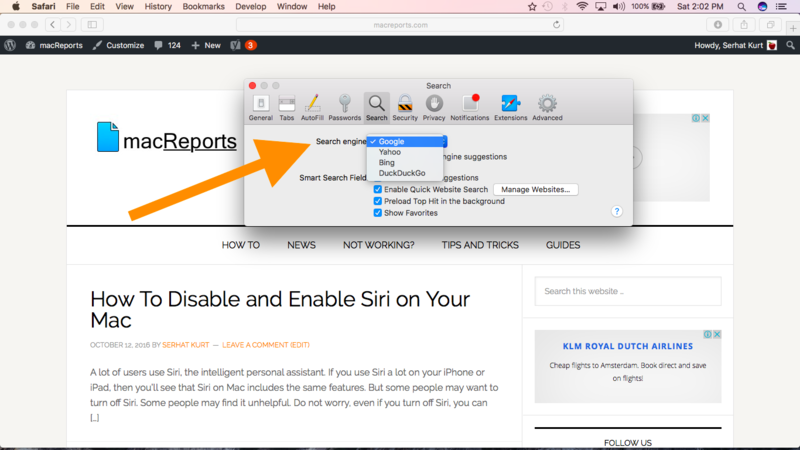 Safari has four search engines as built-in options. You can make any of them as your default search engine. You can choose a default search engine for searching the web. For example, you may want to use DuckDuckGo if you want to protect your privacy. 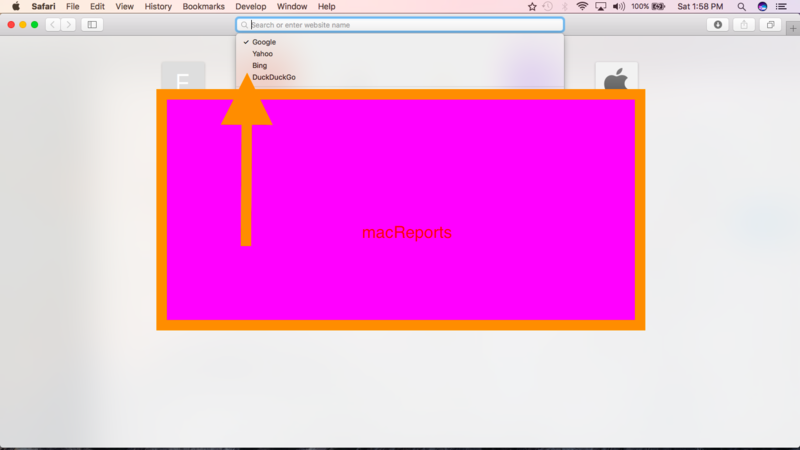 Launch Safari and open a new blank window or tab. 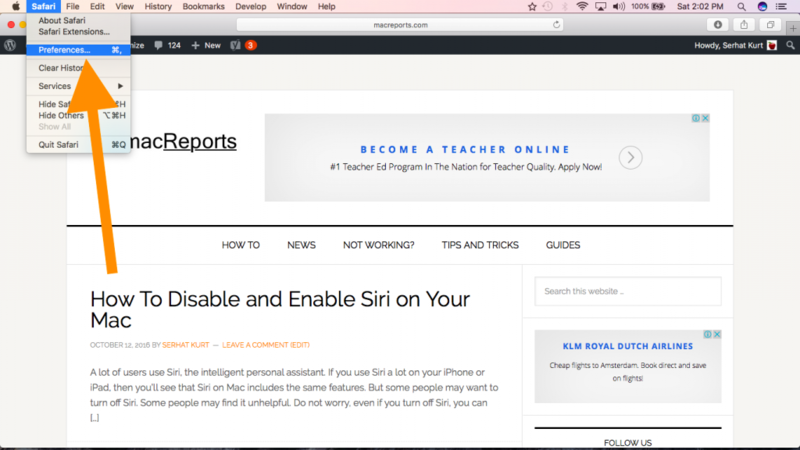 Then select your desired search engine. Next to “Search Engine” select your desired search engine from the pulldown menu. If you use this method, you can change more settings. 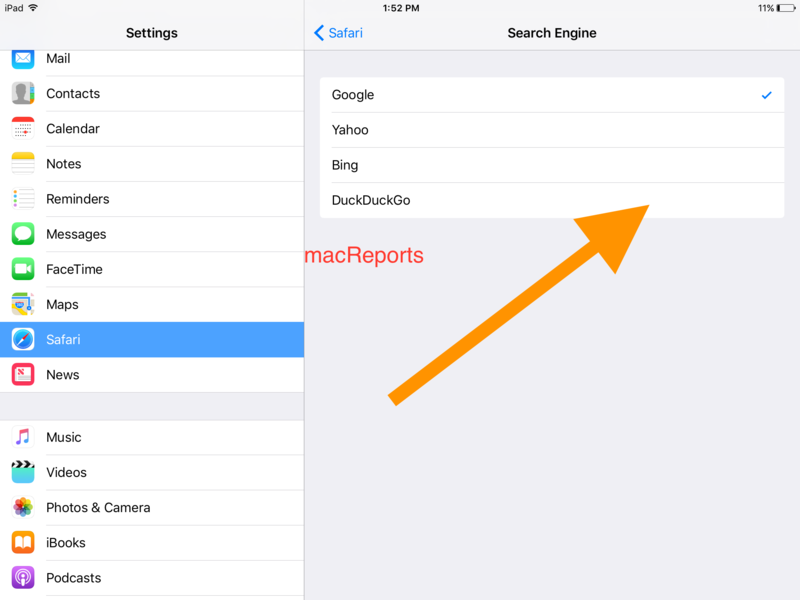 You can enable or disable if you want your default search engine to show you suggestions.